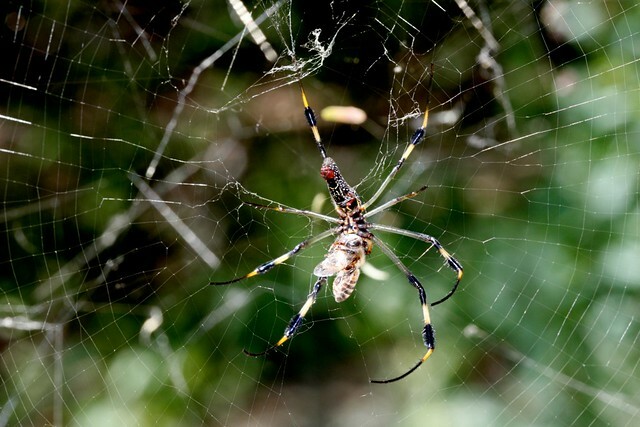 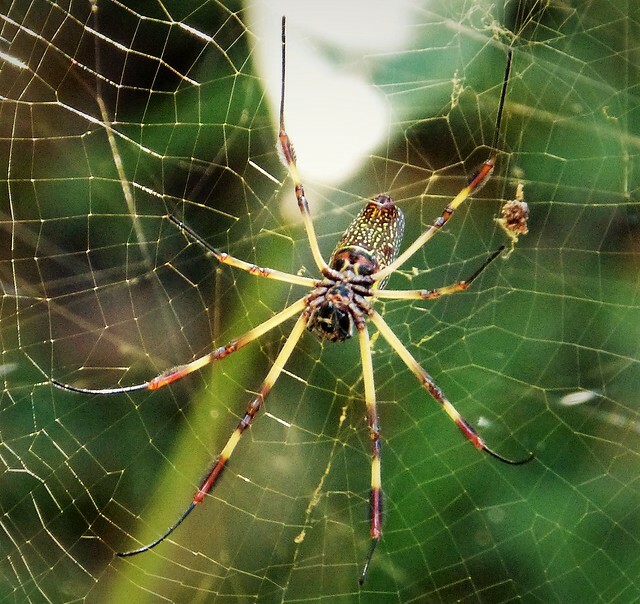 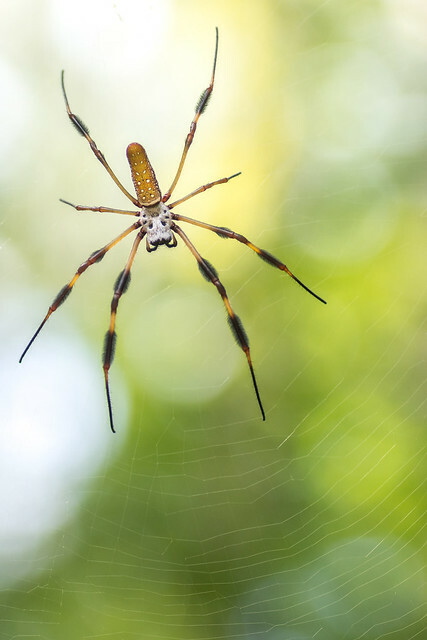 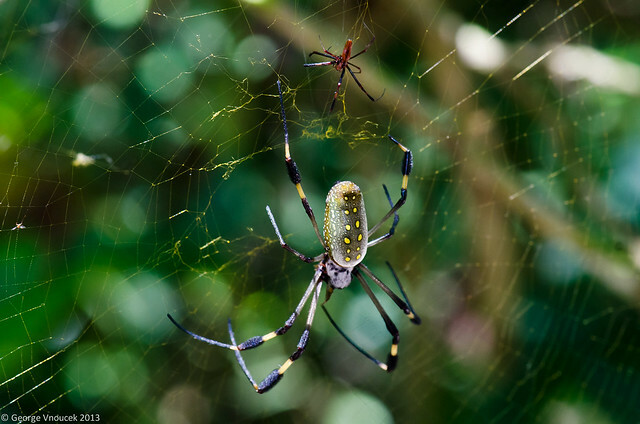 What does Nephila Clavipes mean as a name of something? 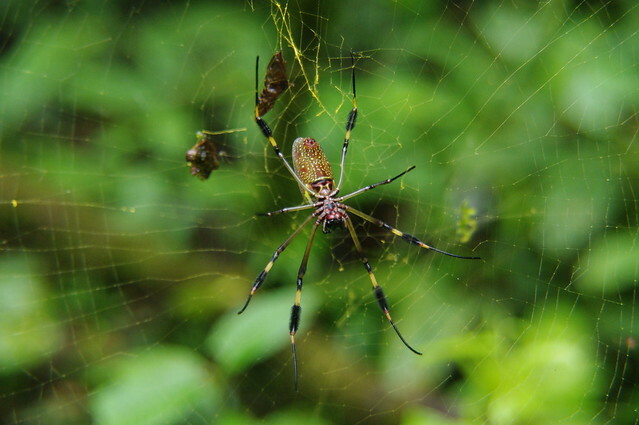 Nephila clavipes is a species of Nephila, described by Linnaeus in 1767.
silk spider, Nephila clavipes (family Nephilidae); second row right, green lynx, Peucetia viridans (family Oxyopidae); third row left, a jumping spider, Plexippus paykulli (family Salticidae); third row right, a long-jawed spider, Tetragnathus sp. 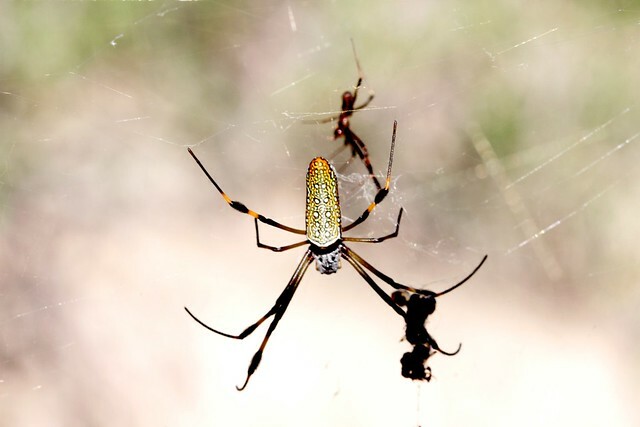 from the Joro spiders Nephila clavipes and Nephila madagascariensis. 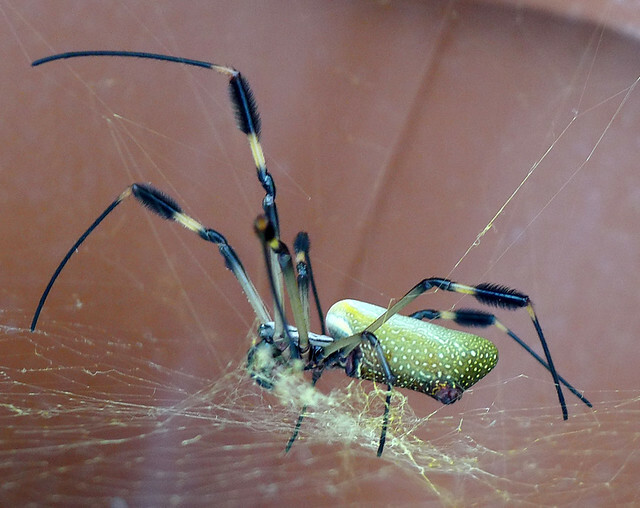 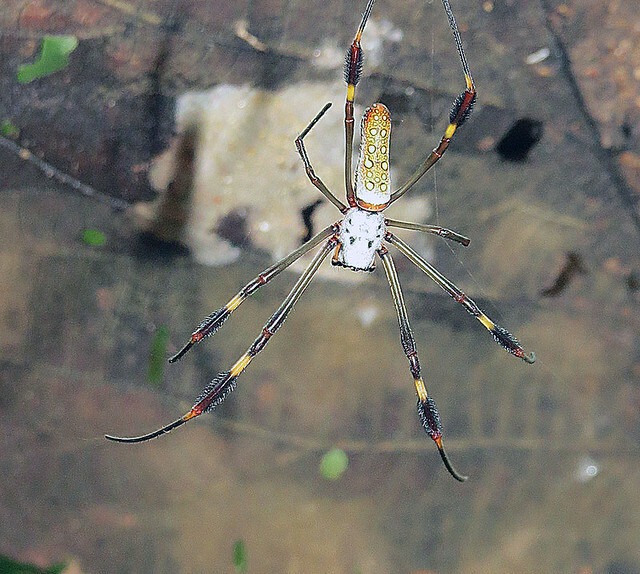 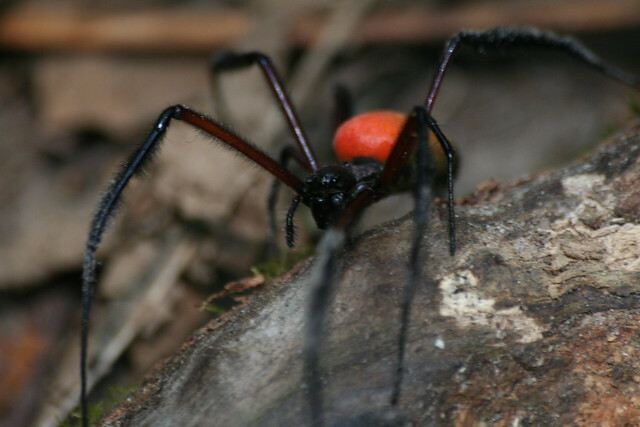 This is the neotropical member of the Golden Silk Orb-weaver genus, also known as Giant Wood Spiders. 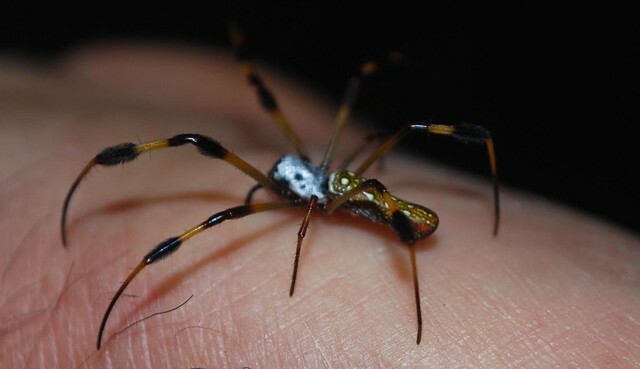 Despite the size of the females, their bite is not of great concern. 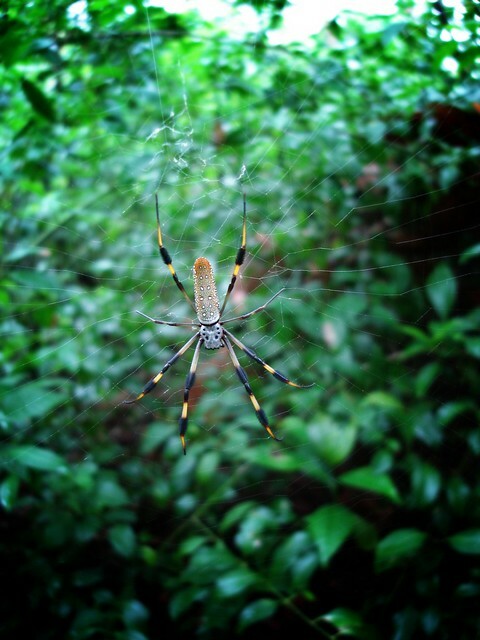 The same spider as in the next shot, seen from a different angle. 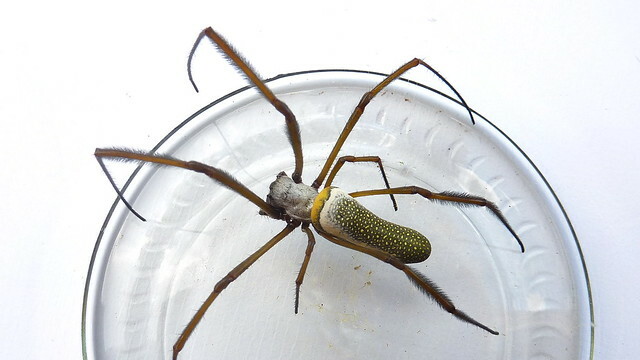 Anyone know what kind of spider this is? 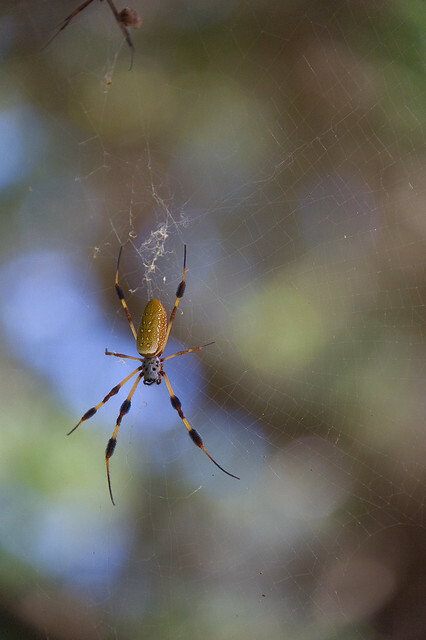 Seen in Hugh Taylor Birch State Park. 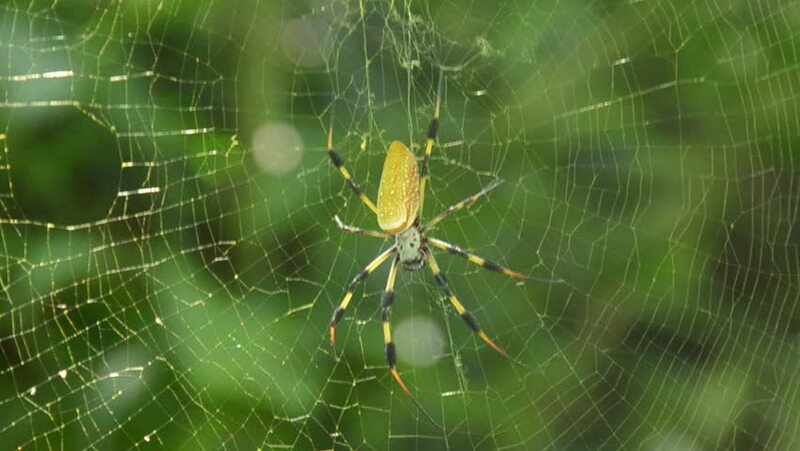 Golden Silk Orb-weaver Spiders of Costa Rica 2011. 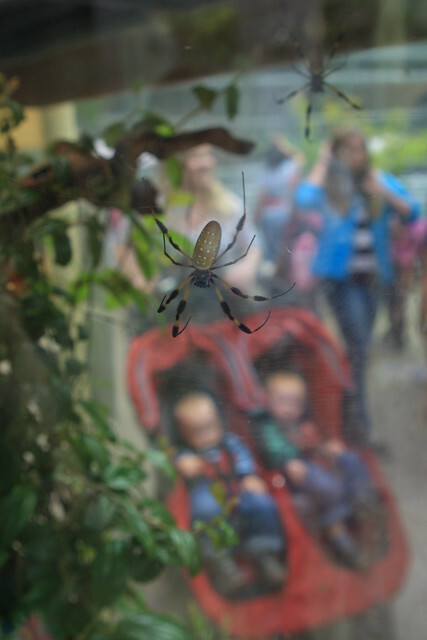 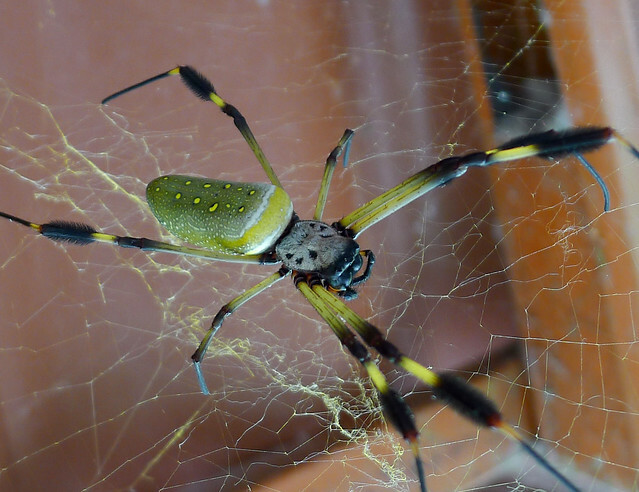 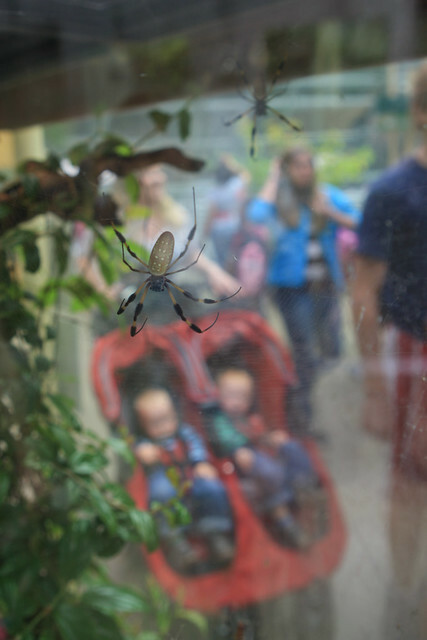 Many common names for these guys - Golden Orbweaver, Banana Spider, Golden Orb Web Spider, etc. 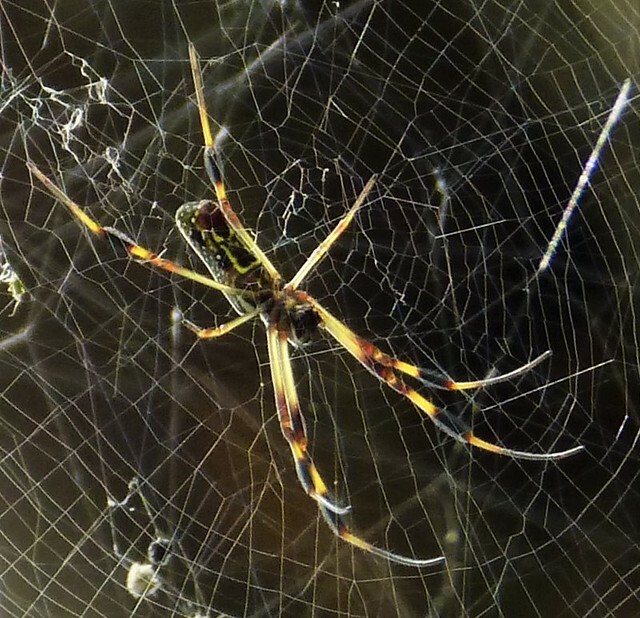 These guys are one of the biggest spiders in the USA! 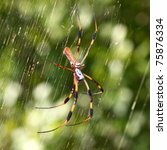 Go to the thesaurus of Nephila clavipes to find many related words and phrases!